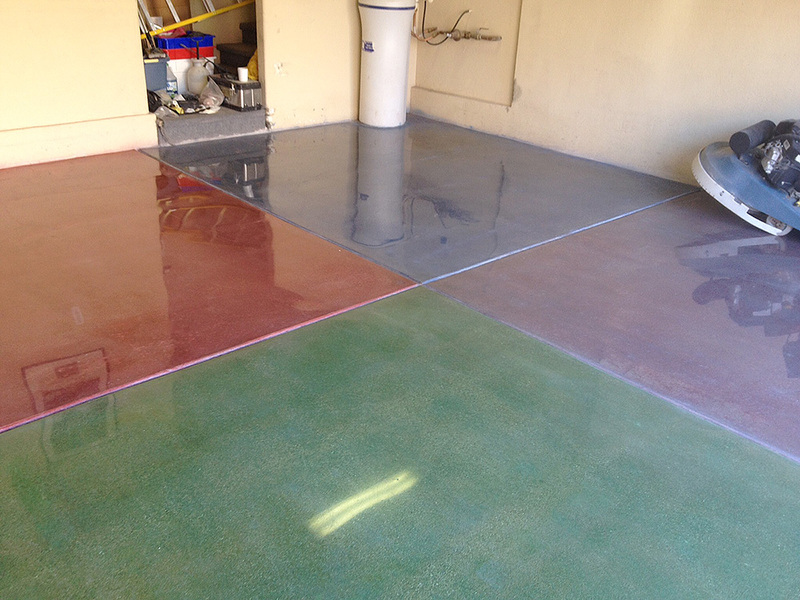 Enhance appearance of your concrete by transforming into colorful polished clean concrete surface. 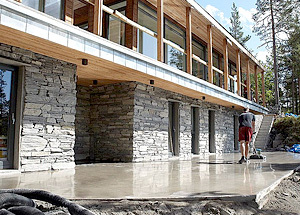 durability of your foundational structural concrete floor, while enhancing the aesthetical appearance, architectural interest, and floor functionality. 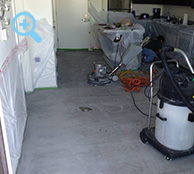 Architects and interior designers are now using our clean and polishing system because of the products characteristics and modern aesthetics look. 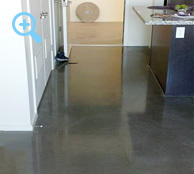 Clean polished concrete is a great choice for those looking for that smooth modern design with a natural look. 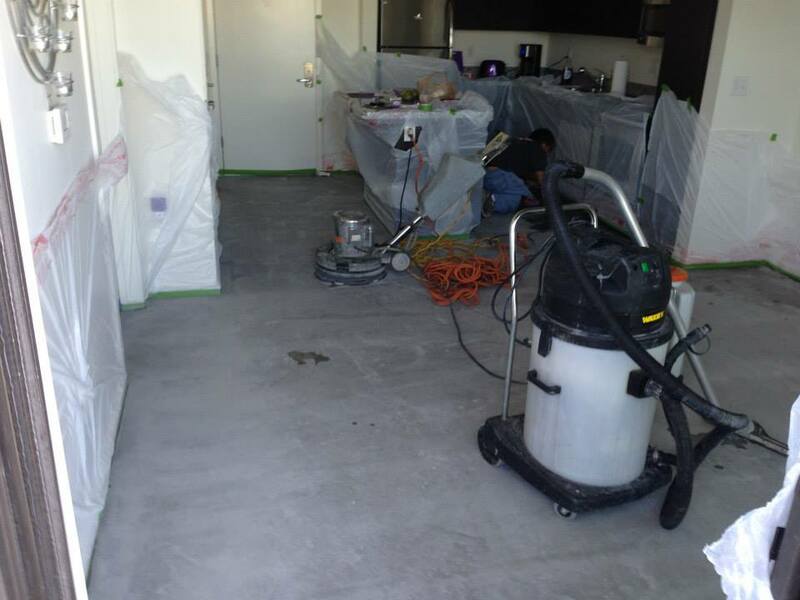 High-rise residential unit - preparation work before grinding and polishing. 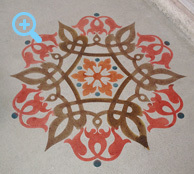 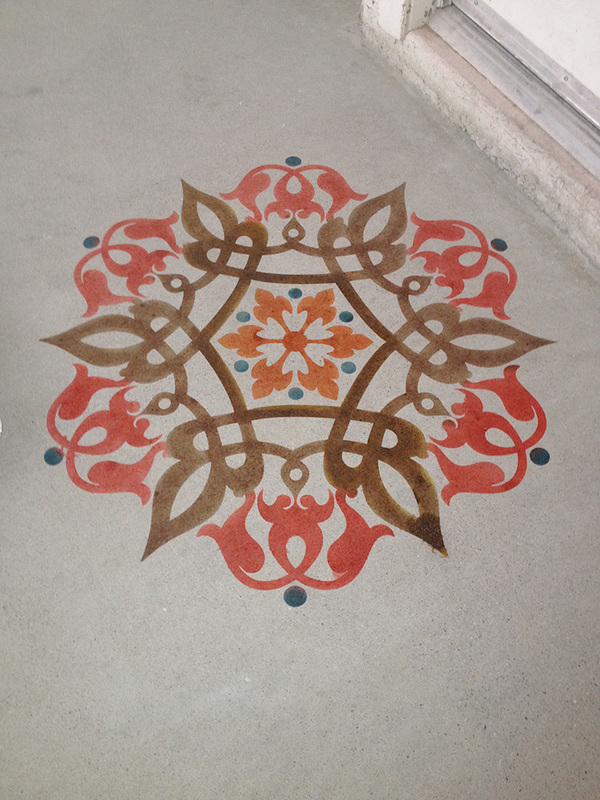 Input your company official logo or any decoretive desing on your concrete floors. 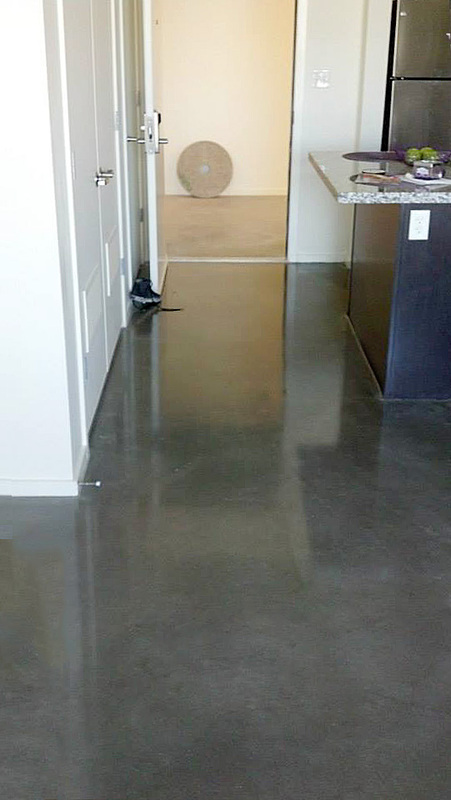 Polished concrete in your home adds not only aesthetics to the floor but functionality. 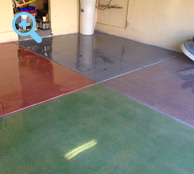 Smoother floors make it easy to maintain, as there is nowhere for the dirt to hide.